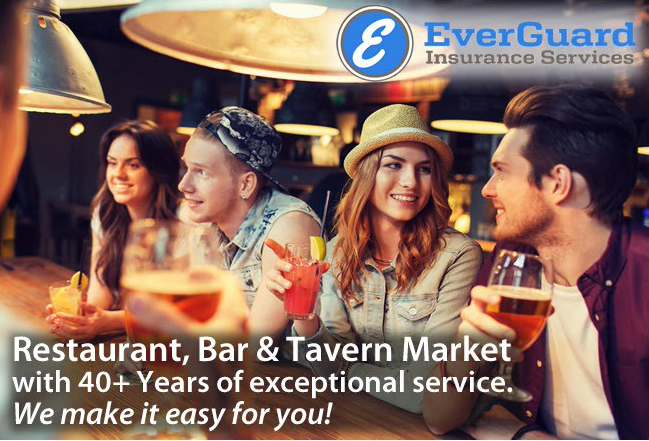 EverGuard has specialized for more than 40 years in providing a comprehensive insurance product for hospitality businesses with a liquor license. 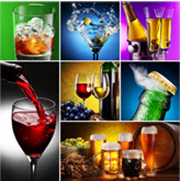 Eligible risks include everything from restaurants, bars and taverns to brewpubs and cabarets. A.M. Best “A” rated carrier with the availability of A&B coverage.